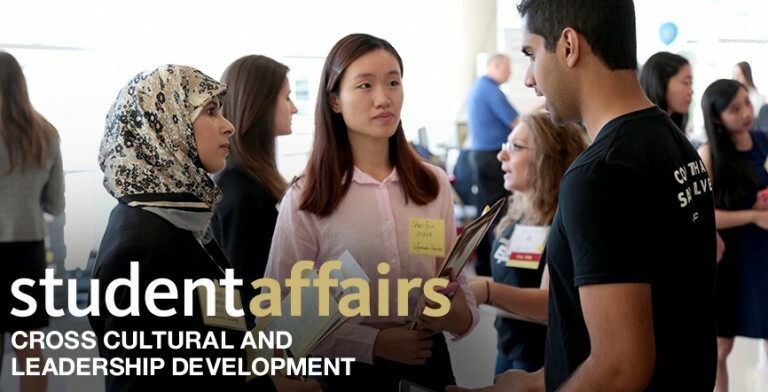 Vision: The Office of Cross Cultural and Leadership Development was established in 2007 with the vision of cultivating transformational leaders who positively impact the campus, the community, and the greater society for the 21st century and beyond. Mission: The mission of the Office of Cross Cultural and Leadership Development is to facilitate the holistic learning and development of the University of Pittsburgh community by providing opportunities for you to deepen your cultural awareness and understanding, as well as develop leadership skills and a strong sense of civic responsibility. Cultivate a sense of social responsibility to others. Engage in meaningful dialogue and experiential learning activities. Deepen your sense of self, your understanding and appreciation of cultural differences, and the important role these differences play in the human experience. Fosters cultural collaboration and communication. Creates centralized multi-cultural programming and workshops. Offers advisory services to all major cultural and some social groups. Offers civic, personal, and organizational leadership training. Provides an informal gathering place. 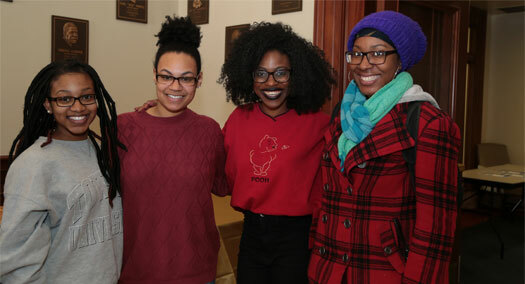 You will find that CCLD is a place where all students, particularly underrepresented groups of students, can seek support and guidance as they navigate their inside- and outside-of-the-classroom experiences here at Pitt.